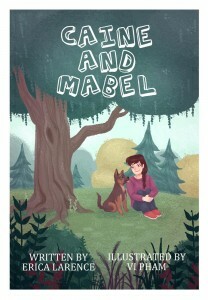 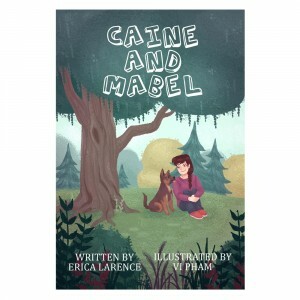 Caine and Mabel tells the story of a young girl rescuing her new best friend. 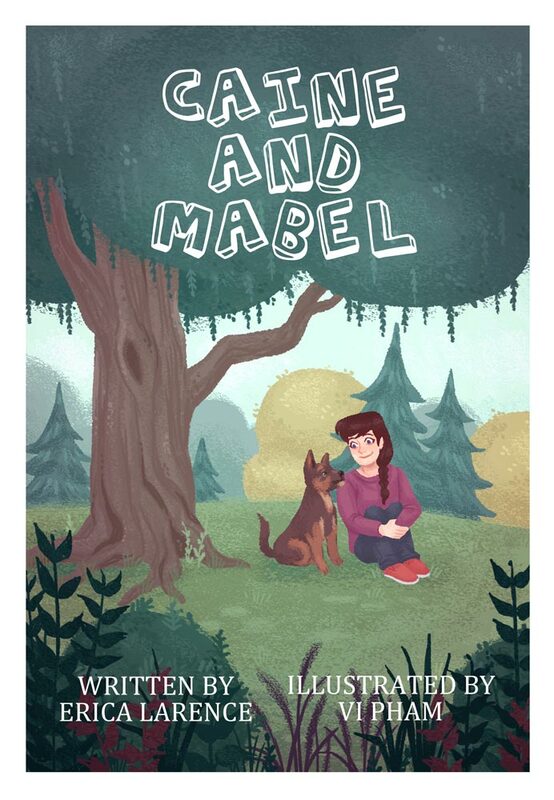 When Mabel’s best friend moves away, her parents decide to take a heartbroken Mabel to an animal shelter, where she meets several dogs in need of a home. The story not only illustrates how people can save animals in shelters, but how animals can also save people and help bring healing and happiness into their lives.